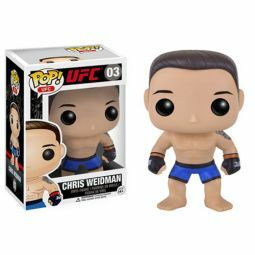 Ultimate Fighting Championship Figures are now available. We carry Round 5 and Jakks Pacific Action Figures. 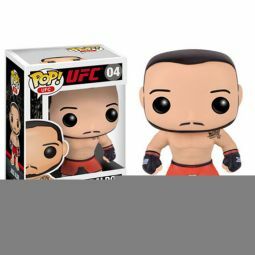 Get the latest information on new UFC Toys as we get them in. Join our mailing list today!